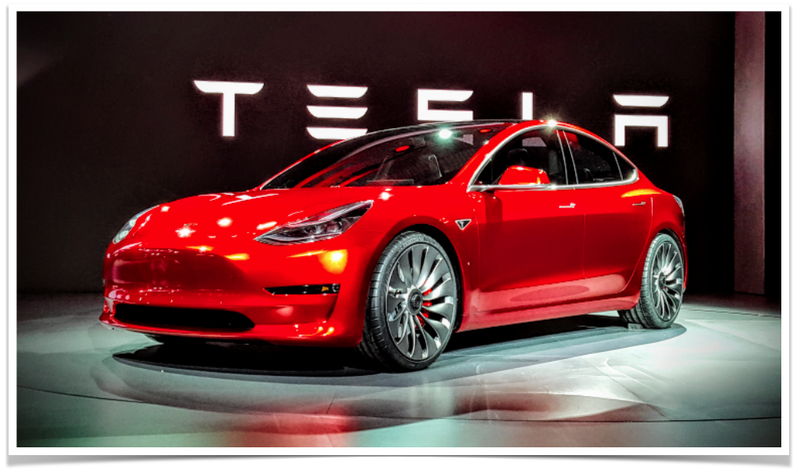 At the 2017 Annual Shareholder Meeting on June 6th, Tesla CEO Elon Musk provided updates on just about every area of the business, which necessarily included the Tesla Model 3. The milestone vehicle will move into production next month. Shortly thereafter, the first customers will receive their Model 3s. The official unveiling will be followed at the end of July with the launch of the Model 3 configurator, which will allow customers to customize their order. “The Model 3 configurator will go live at the end of next month when we deliver the first production Model 3,” Elon stated. To ensure a smooth launch and to enable the desired production ramp, Tesla is keeping the production complexity of Model 3 to a minimum. Elon laid it out in no uncertain terms. The configurator will have 2 options at launch: what color do you want and what size wheels do you want? No dual motor, no panoramic roof, no ludicrous mode, and no large battery option. The one caveat to this is autopilot. Autopilot hardware will be included in every Model 3 produced. Because it is included in the base configuration, Autopilot hardware will be included by default in every Model 3 built. That’s not to say that every Model 3 will be able to use it because that will still have to be unlocked via a software update. 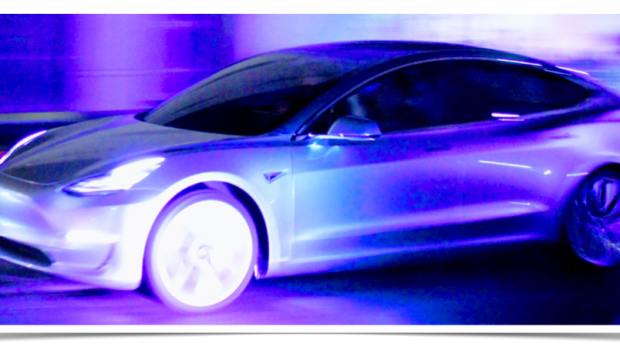 Current Tesla models have options for Autopilot convenience features and for Autopilot convenience features PLUS a full self-driving package (which is yet to be activated). During the Model 3 chit chat, Elon noted that the addition of all-wheel drive (AWD) was more complex than it seemed because the two motors serve very different functions. One motor is optimized for highway travel and the other is optimized for stop-and-go traffic. That’s brilliant and something I would expect to see more manufacturers doing as they wake up to electric vehicles and start getting serious about building their own. Elon confirmed that AWD will be available as an option early next year after Tesla has proved out volume production of Model 3 and is ready to introduce managed complexity to the production lines. Put simply, the reservation list for the Model 3 isn’t getting any shorter. If you put a deposit down for Model 3 today, it will likely be the end of 2018 before you get it. Elon keeps it simple: If you want one, put a deposit down now. Tesla is working its hardest to do the production ramp correctly and to put out as many Model 3s as possible as quickly as possible, but it’s complicated. As previously announced, Tesla continues to expand the Supercharger network, doubling the number of Superchargers again in 2017 and possibly one more time next year. This can be seen in the rapid expansion of the network in both new and existing locations. As one example of that, my wife called me today (6/6/17) to share that our local Supercharger was going from 10 stations to at least 18 stations. The Tesla Supercharging network is currently the only high-speed EV charging system in the world, which is a massive missing link in the EV story for every other EV manufacturer. Anyone who has owned a non-Tesla EV knows just how critical this is. Any Tesla owner knows how nice the Supercharger network is and how it just works approximately all of the time. The nearest competitor is in the Netherlands and delivers 60 or 70 kW, which is just over half the speed of the Supercharger network. 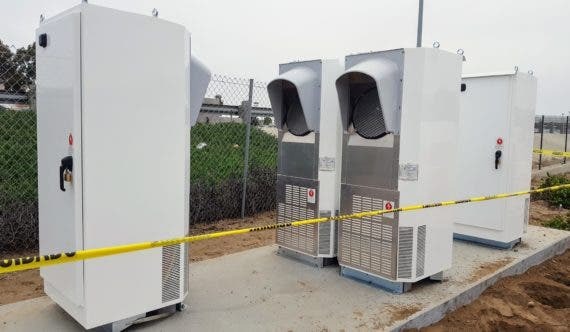 Tesla is planning to grow the network moving forward to ensure people can charge “when they want, where they want.” Elon shared that Tesla will start adding amenities to the larger stations as well, which owners are sure to appreciate. With millennials increasingly moving towards city living in apartments vs single family homes, charging at home becomes impossible or extremely challenging at best. Tesla is working to increase the density of chargers in cities with new, lower power chargers. These will be designed to work well for apartment dwellers and city workers to ensure they do not have to worry about getting juiced up.